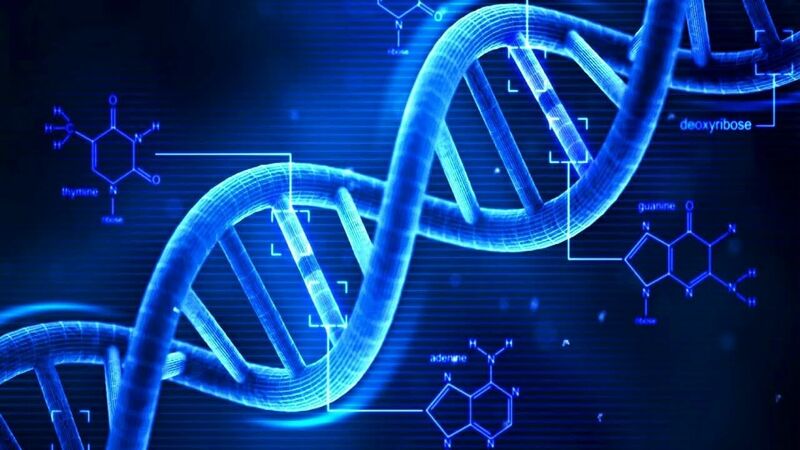 In brief: Have you ever wondered about your musical DNA? Probably not. But for those interested in discovering music from the homelands of their ancestors, Spotify and Ancestry have you covered. All you need to do is give up some of your spit and spend $99. The music streaming company and genealogy firm have formed a partnership that can reveal your “musical DNA.” This involves using Ancestry’s in-home saliva test, which requires spitting in a tube before sending the sample away to a lab. Once the results come back, users input them into the site to generate Spotify playlists that reflect their ancestors’ geographical locations. The feature will “encourage [Ancestry’s] audience to explore the soundtrack of their heritage,” Danielle Lee, global head of partner solutions at Spotify, told Quartz. Since it launched last Thursday, over 10,000 people have used the feature to discover new music based on their ancestry. For those not interested in their family's origins, another new feature shows what percent of music you listen to on Spotify is made up of each genre. While my fondness for post-punk was expected, I was shocked to discover how much 90s Europop I listen to. While the collaboration does sound intriguing, Spin cautions against Ancestry’s DNA test. Over 10 million people have already used the system, but the company’s terms of service say the DNA and genetic data it collects may be used against “you or a genetic relative.” Ancestry retains “perpetual, royalty-free, worldwide license” to use your DNA, and by consenting to its T&Cs, you (or a the relative) agree to hold the company harmless for any damages that it may cause unintentionally or purposefully. Maybe the better option would be to talk to your parents/grandparents about your family history, then head over to the generator and select your ancestral origins to discover music from those regions.